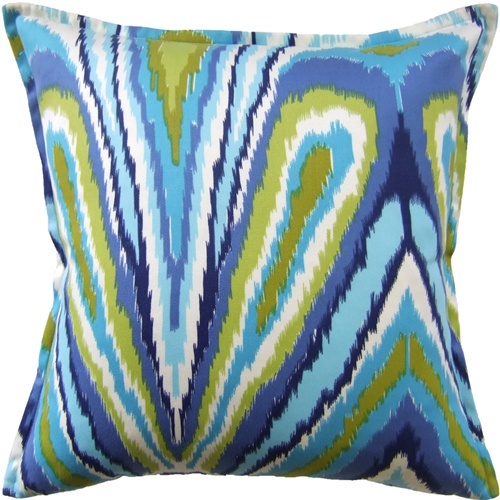 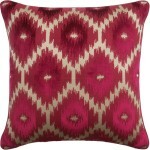 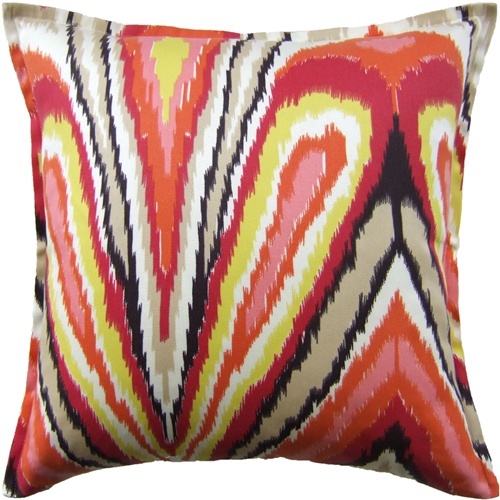 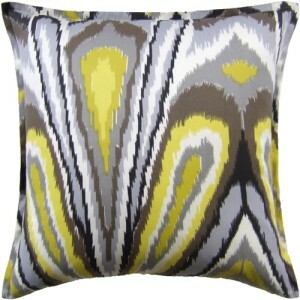 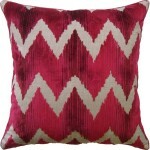 Our Paloma Throw Pillow is made of a beautiful fabric and filled with down/feather inserts. 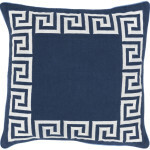 This pillow can be used both indoor and outdoor. 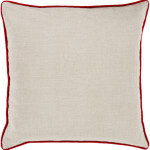 Each pillow is made by hand in America.